Another 33 year old man was also hit by lightning that evening at the intersection of Baisley Blvd and 155th Street. When someone is hit by lightning, a massive but extremely fast electric current cross through the body generating so much heat that it burns and destroy tissues. The heart may stop beating. In some cases people can be killed instantaneously, in other cases the heart beats erratically and breathing often stop. Often victims need to be resuscitated before burns and other injuries can be treated. Lightning can also cause severe brain damage and people suffer seizures or loss of consciousness. 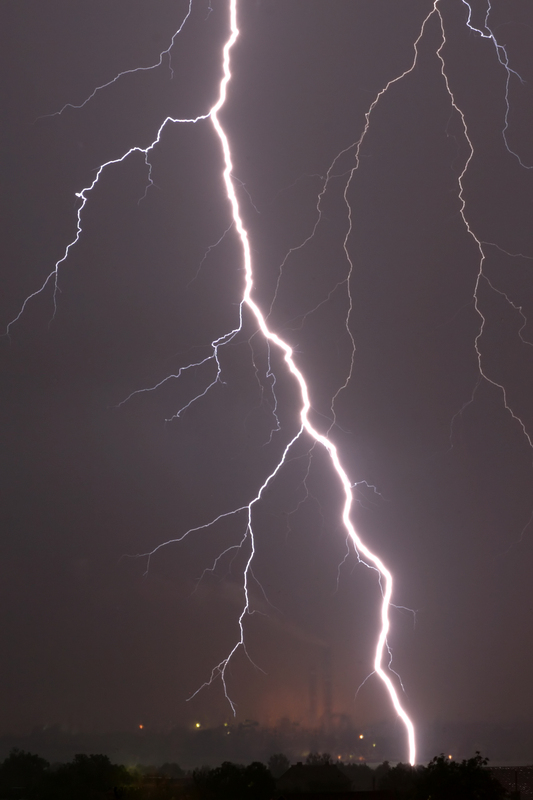 Other injuries often suffered during a lighting strike include, perforation of the eardrums, cataracts or other eyes injuries, temporary paralysis of the legs, burns, numbness and peripheral neuropathic pain related to nerve damage. Lightning injuries can result in disability or death in the worst cases.